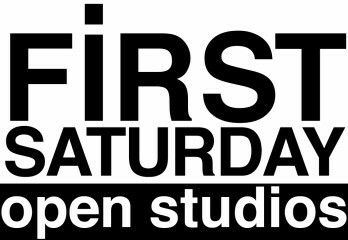 After hibernating through most of January & taking a bit of a social media holiday, I’ll be back in the studio this Saturday for a studio open house – part of Vancouver’s First Saturday Open Studio project! 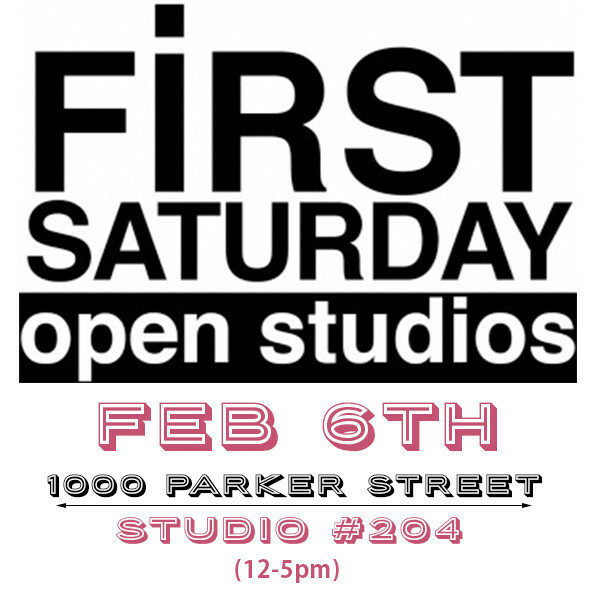 My studio will be open to the public on Saturday, February 6th from 12-5pm. It won’t be a full set up (like during the Culture Crawl) since some of my studio mates are out of town right now, and also because this is the time of year I’m set up to actually work in my studio! As much as I love the Crawl, it gets so packed that I end up stashing a lot of stuff away to give more space for foot traffic. 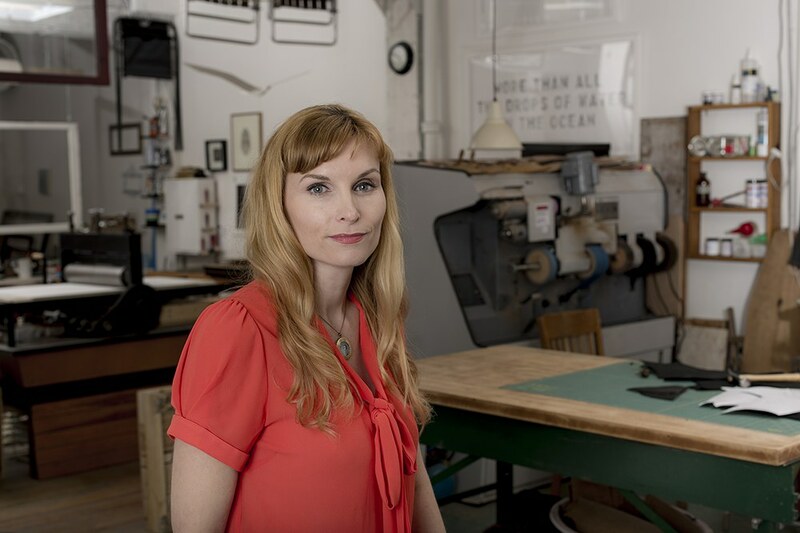 But if you’re looking for a much quieter version of the Culture Crawl – this is a great time to pop by!